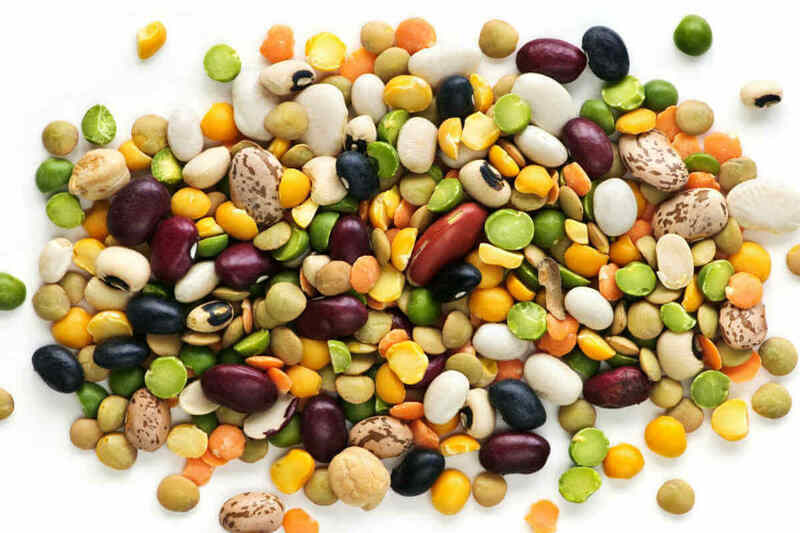 The year 2016 has been denoted as International Year of Pulses! We provide you a low-down about these little packets of nutrition commonly available in every kitchen. Not many of us pause and spare a thought for the bowl of yellow daal on our plate. But as they say, all good things come in small packages! 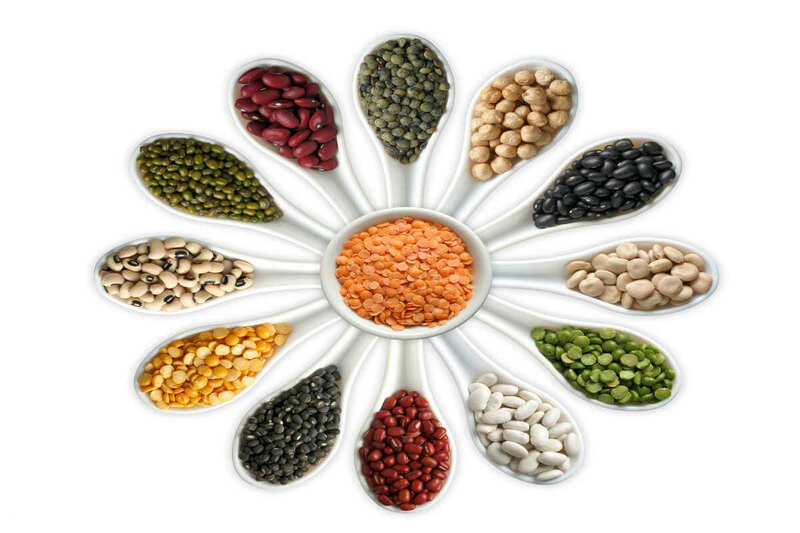 Yes, we are talking of the pulses right from split pigeon pea (Toor dal), green gram dal (moong dal), Bengal gram dal (chana dal) to the lesser known horse gram dal, black beans, navy beans among others. 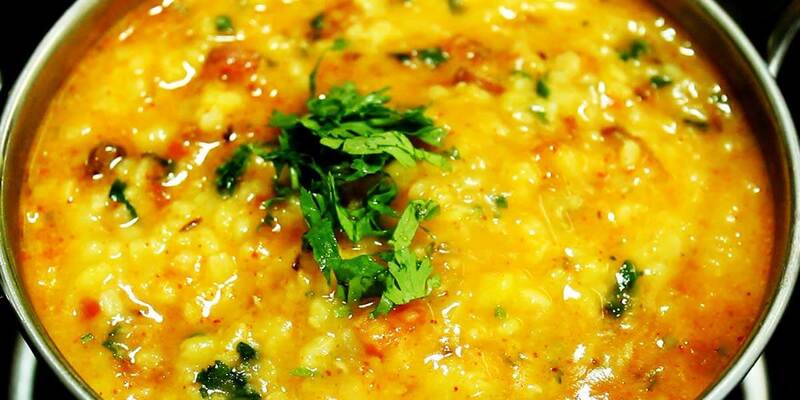 Daal, the most neglected part of the Indian diet? Right from the homely daal to the so exotic Hummus, these little seeds have numerous recipes dedicated to them! They are so awesome that The Food and Agriculture Organization of the United Nations has named the year 2016 as the International Year of Pulses. We let you in on some tasty titbits about these common yet exceptional seeds! The name pulse literally comes from the Latin word ‘Puls’ which means a thick mash or porridge. 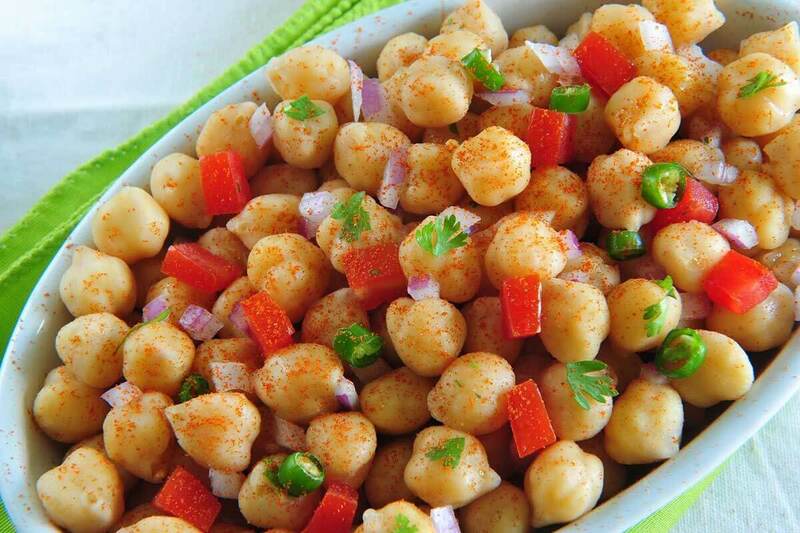 Pulses have been a part of the human diet for centuries now! 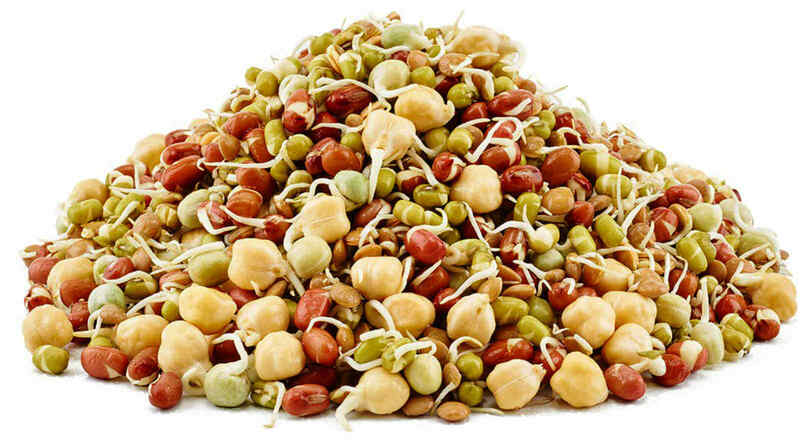 The production of pulses such as beans, chickpeas, and lentils can be dated way back to 7000-8000 BC. This is no secret, pulses are a nutrition superfood! Pulses are rich in minerals such as iron, zinc; rich in B-vitamins and have a low glycemic index keeping you full for longer. They are naturally low in fat, making them a dieter’s best friend. Also, pulses are a great alternative to the wheat protein gluten. It is time to refresh what we have all learnt in our schools about nitrogen fixing. Intercropping or alternatively sowing pulses help improve soil’s fertility and improves the productivity of the agricultural land. Sowing pulses also help all the small critters that survive on the farm, environment-friendly you see! 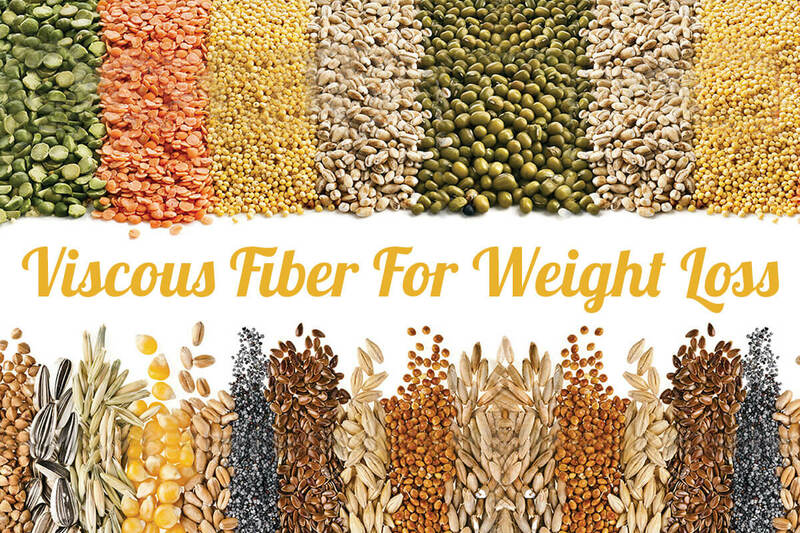 Pulses can be stored for months on the shelf without the loss of any of those stellar nutrients. Makes for a handy and nutritious snack available on the shelves. We at Truweight have our own favourites when it comes to dals. Can we interest you in some of the most delish recipes of the very versatile dals?! Did you know, dals can be incorporated into chutneys too. Our flavourful beetroot and dal chutney uses multiple dals and is sure to leave you licking your fingers. Dals go well in salads too, as in this cucumber moong dal kochumber makes for a refreshing and proteinaceous salad. And when everything is not going the right way, it is a great feeling to wind down with a healthy bowl of moong dal and brown rice khichdi. Celebrate health and commemorate a day to this humble but powerful seeds from your kitchen.